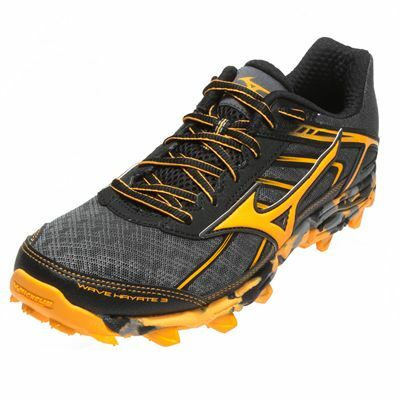 Get ready for a fantastic trail running experience with the Mizuno Wave Hayate 3 running shoes designed specifically for women seeking durability mixed with a 230g (8.1oz) lightweight construction and impressive cushioned underfoot section of the midsole. 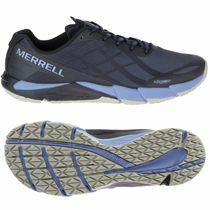 There is also a gait-enhancing Dynamotion™ Fit system mimicking your foot motion and ensuring better fit and comfort. 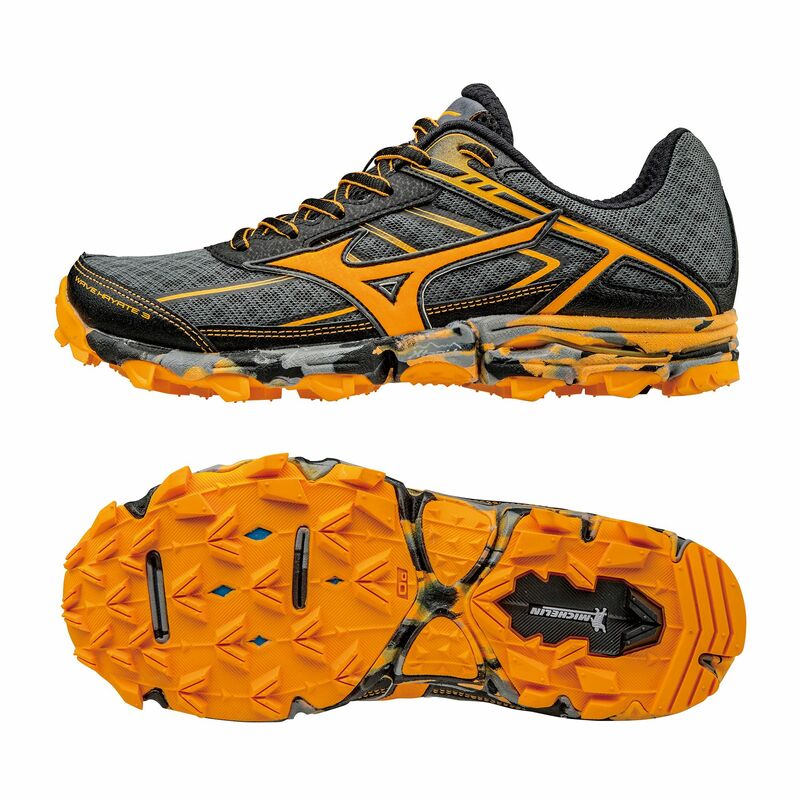 The midsole, on the other hand incorporates the AP+ compound responsible for added cushion durability and excellent rebound, which is very important when heading for those mountainous, rocky paths. Furthermore, to enhance the traction on uneven surface, the pair includes the XtaRide trail concept with X lugs and Xta groove, plus the rubber outsole has been designed with Michelin for extra durability and grip. 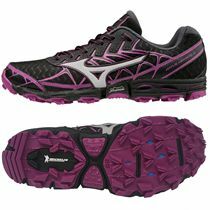 for submitting product review about Mizuno Wave Hayate 3 Ladies Running Shoes.